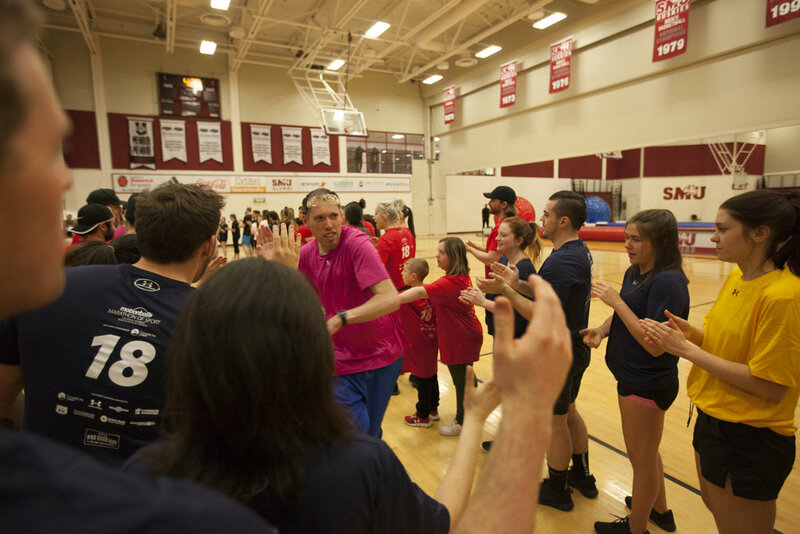 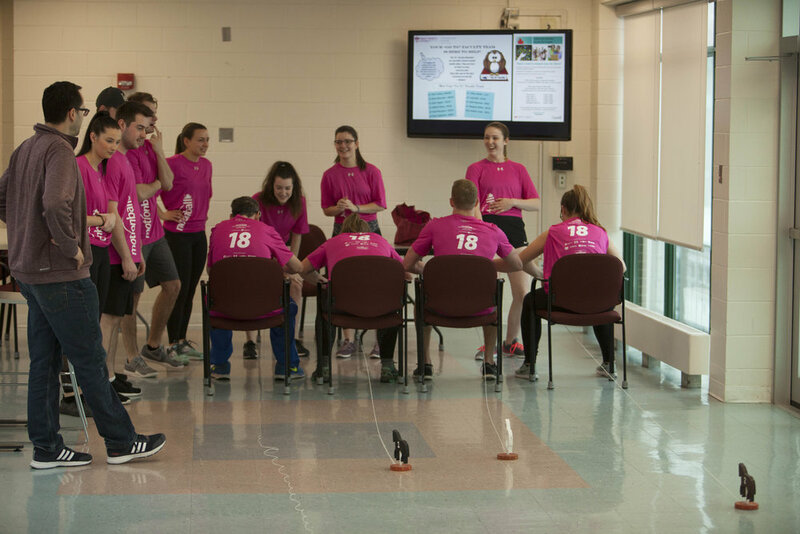 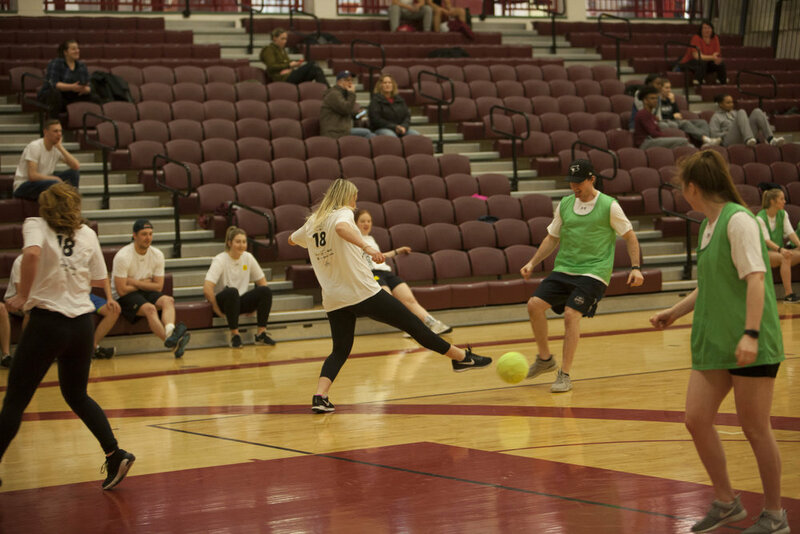 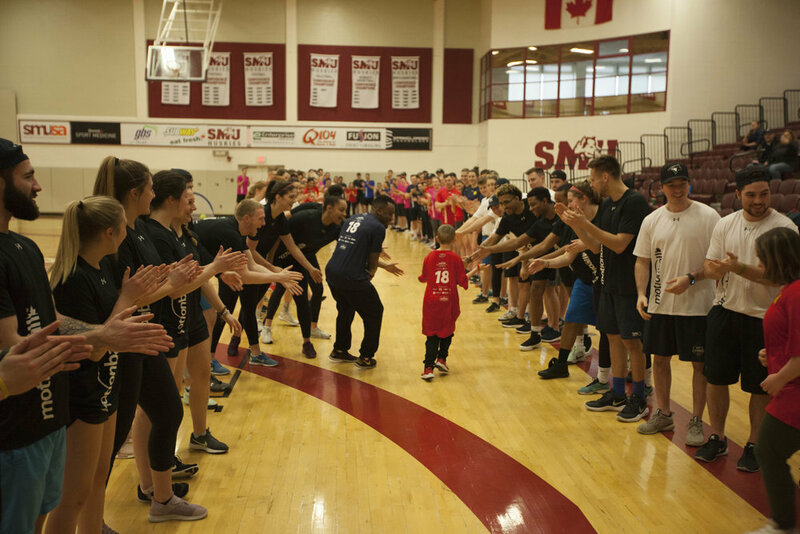 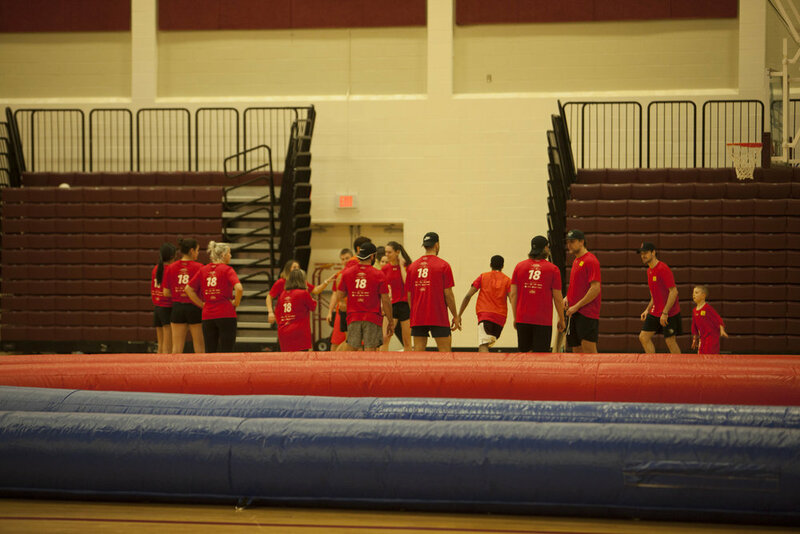 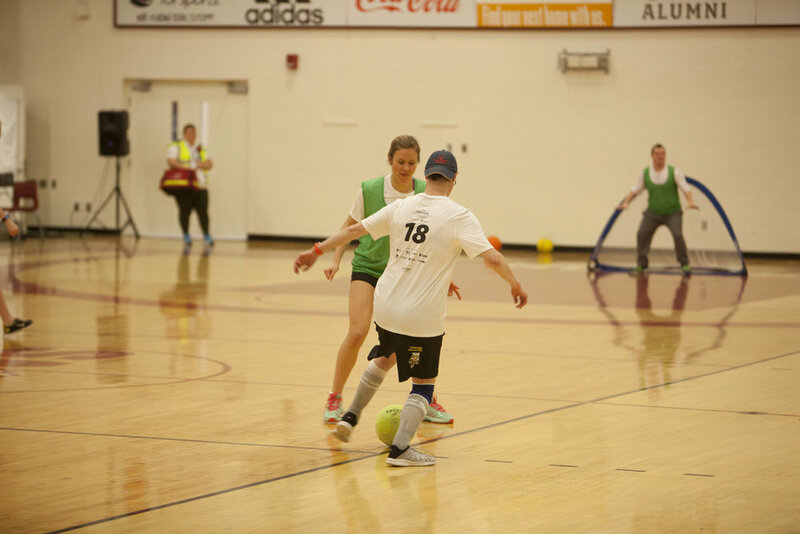 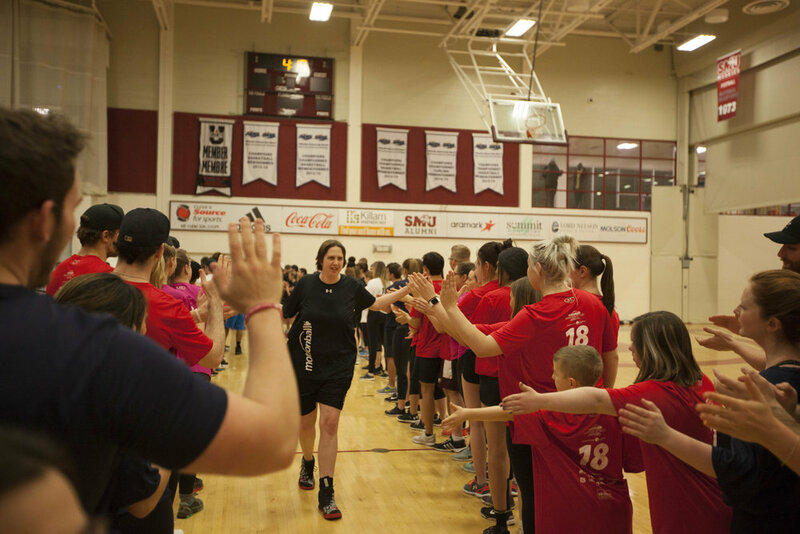 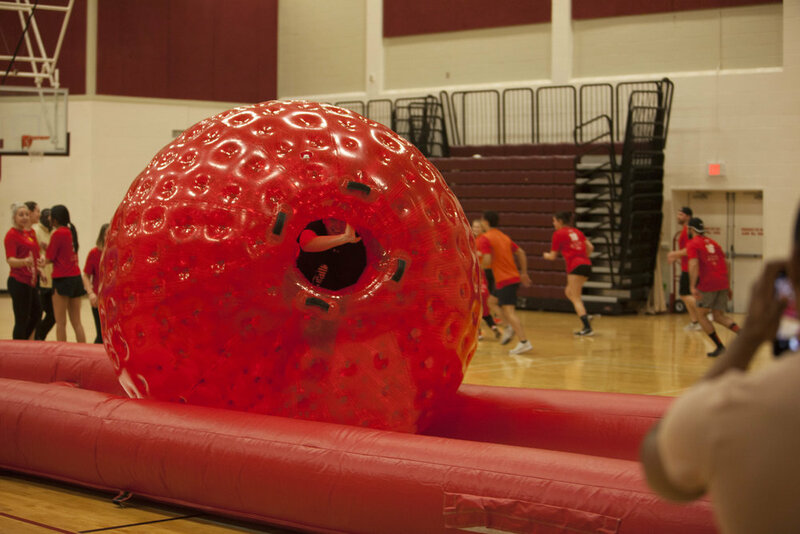 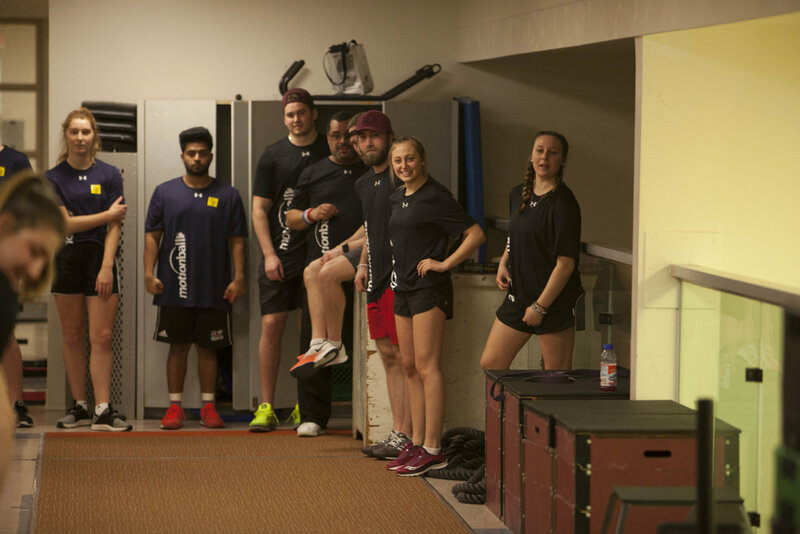 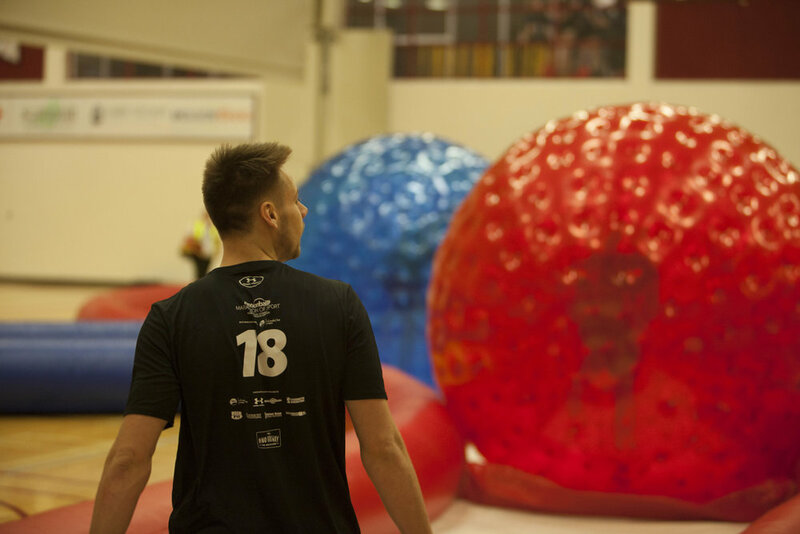 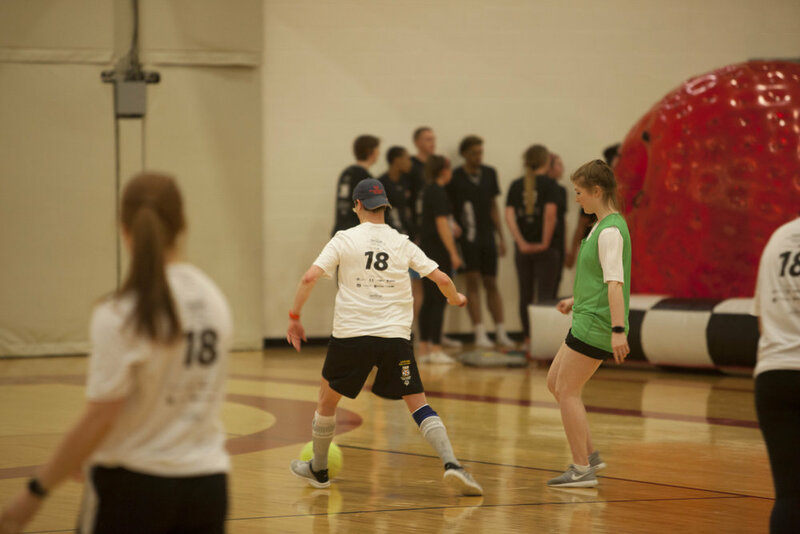 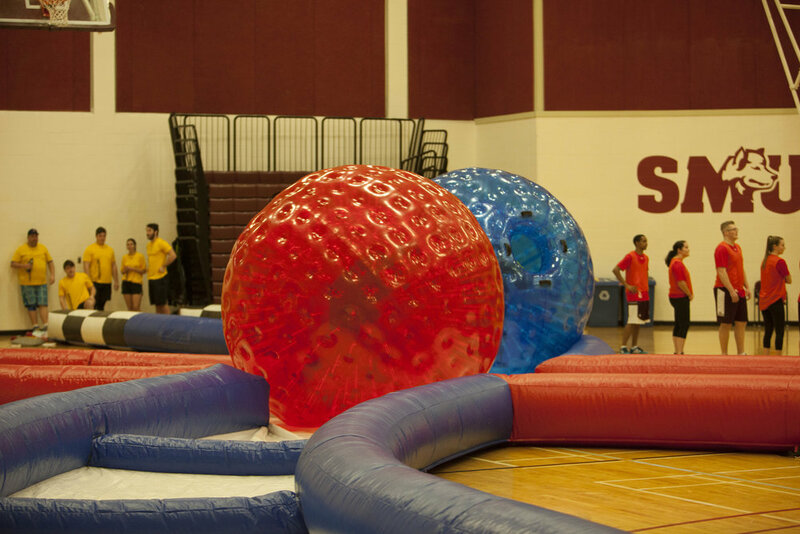 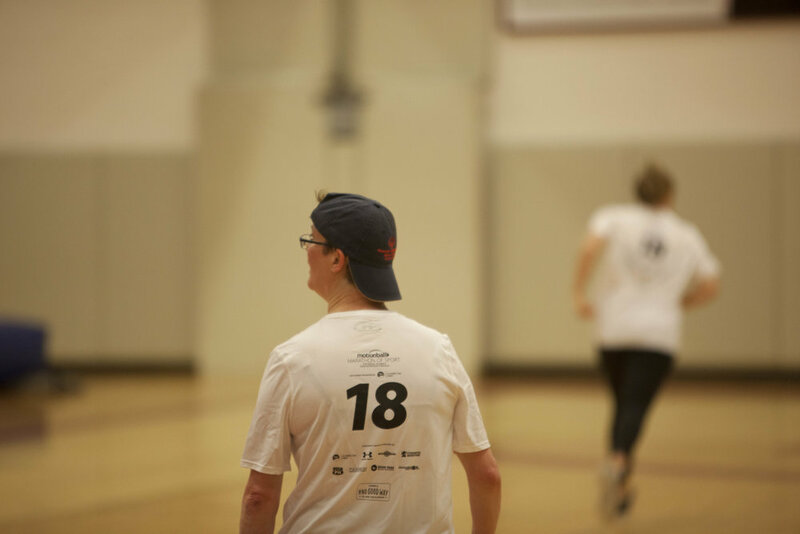 Over 120 student-athletes, 12 teams and 25 Special Olympians competed in the first indoor Motionball - Marathon of Sport hosted by Saint Mary's University. 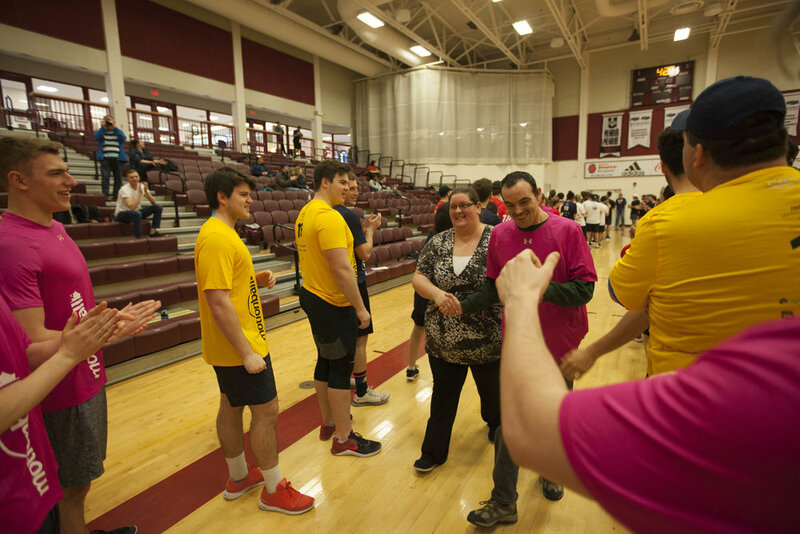 The event raised over $12,500 for Special Olympics. 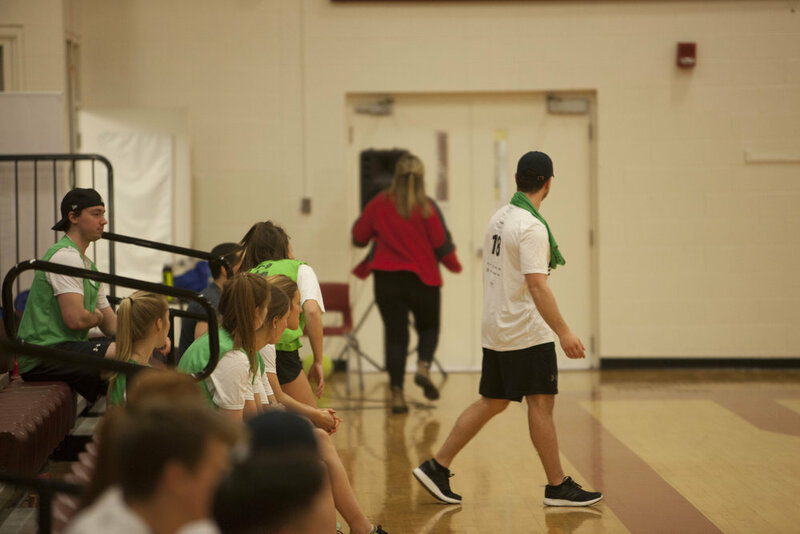 Thank you to men's basketball coach, Jonah Taussig and his team of volunteers who helped make this event so successful.